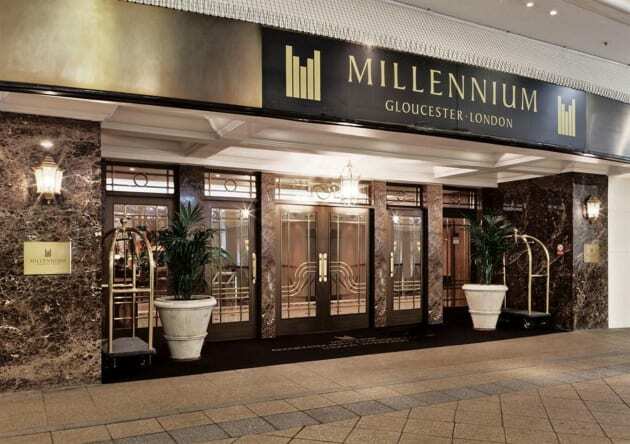 Set in fashionable South Kensington, the Millennium Gloucester Hotel London Kensington is the perfect combination of charm, comfort, and attentive hospitality. The Gloucester effortlessly combines historic elements of the building’s past with the smart luxury guests expect from Millennium properties. The 4* welcome and friendly warmth of the staff provides a suitable introduction to the Gloucester’s reputation for relaxed stays in one of London’s most convenient locations, allowing guests to experience the city without the city rush. The central Kensington location means that the best of London, including the royal parks, Kensington Palace, Harrods, the Royal Albert Hall and the South Kensington museums are just a short walk away. Whether it’s the hands-on, all-ages interaction at the Science Museum, the Jurassic thrills of the National History Museum or artistic enjoyment at the V & A, world-renowned museums and galleries are on our doorstep. While the neighbourhood, with its rows of immaculate, white mansions and the peaceful garden squares, sets the scene for a grand London experience, for those who wish to explore further afield, Gloucester Road Underground Station, opposite the hotel, provides fast and easy access to key attractions, including theatre land.